An "Honest" Garment: What Became of the Shepherds Maud or Plaid ? Words are as odd as garments, just when you think you now them they throw you a curve. I came across the word maud the other day and thought I knew its derivation, wrong. 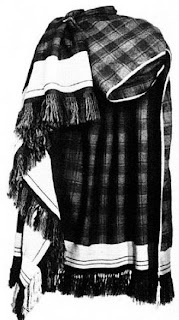 A maud is a shepherd’s plaid, which is Gaelic for blanket. I’ld never seen the word before last week. 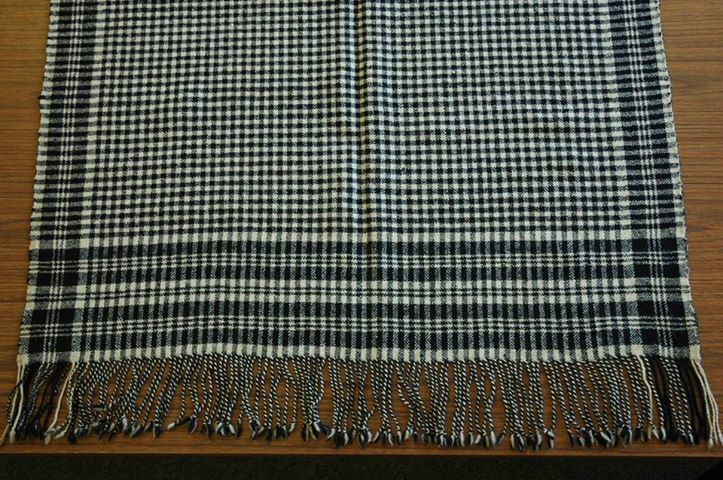 It is Scots and derives from the word maldy, which is a coarsely woven grey colored cloth, common to the region in the pre-industrial world. When I first saw the word, I thought it must have some link to maudlin, but that word is linked to 16th and 17th century paintings of Mary Magdeline with her overwrought emotions. Still it is odd that the two words are so close with their overlapping connections, common people, native emotions, and shepherds; yet seemingly they are not related. Oh well, a maud is a shepherd’s garment that was worn throughout the lowlands of Scotland and neighboring Northumberland in England. 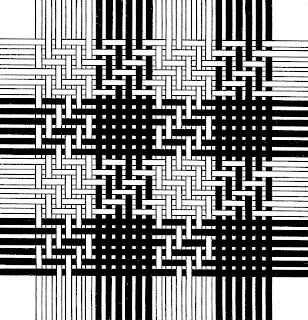 The pattern most associated with the maud, is the shepherd’s check, also known as the Border tartan, the Falkirk tartan, and/or the Northumberland tartan. So many names for a simple check, but as far as I am concerned a pattern this good, and it is, deserves as many claimants as it can handle. For such a small pattern, no pun intended, its claim to originality is ancient, pieces of this pattern were found with coins dated 260 CE in a jar in the Falkirk area of the Antonine Wall in Scotland. The cloth now resides in the National Museum of Scotland, in case anyone wants to visit it. Certainly pattern weaving of this type is not unique, the Thorsberg cape fragments, circa the 5th century CE are another example of a checked pattern. Now, to throw one more word into this mix, the pattern was also used, circa 260, CE to create a scutulata, or a checkered garment. I’ll come back to this word later. The shepherd’s check is primarily woven in black and white. The conventional wisdom on this color choice is the ease of collecting wool from white sheep and black sheep without further color enhancement. 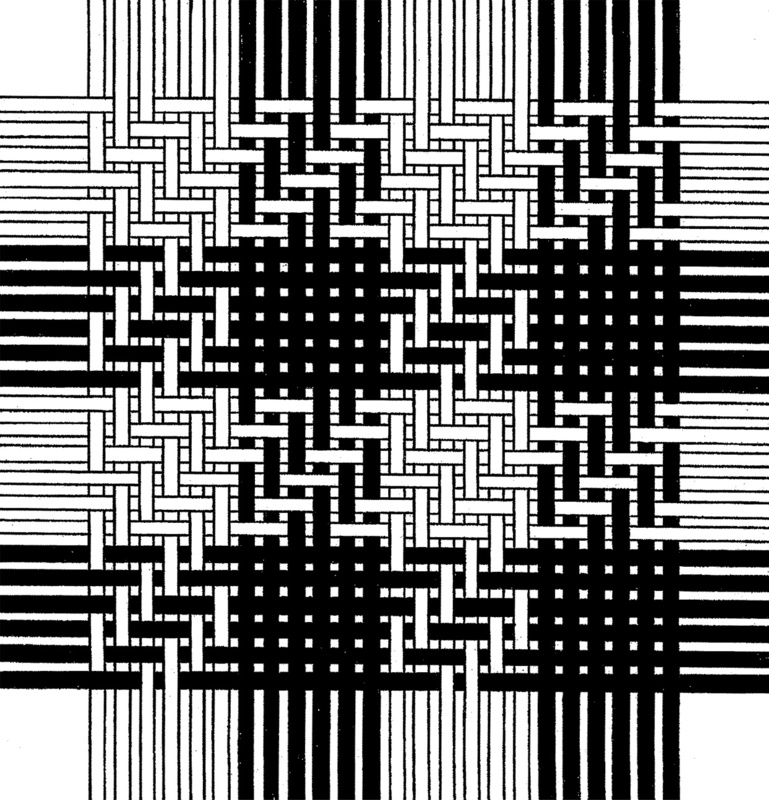 Of course black and white are relative color terms in this case, due to the organic nature of the material, but the outcome is a cloth that is readily recognizable. The shepherd’s check was woven into a long plaid or blanket. These could be as large as 58 inches by twenty feet and provided the shepherd with protection from the elements and a means of transporting lost lambs back to the fold. A pocket of fabric created a place to hold the lamb against the body. At the bottom of this post is a list of links that far better explain than I do how this works. Used for hundreds of years this traditional garment faded from use by the 1960s. So why is it modern if it’s gone? 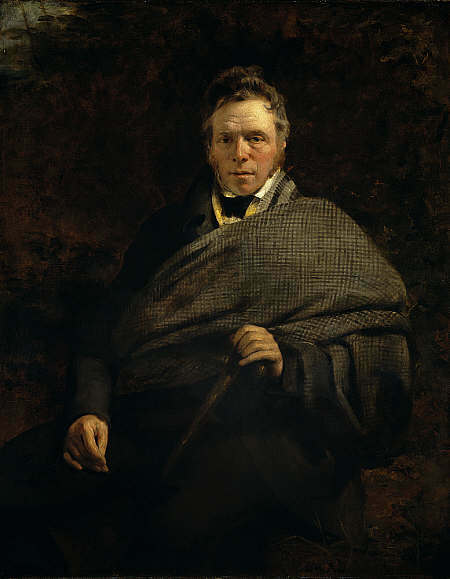 Look at James Hogg’s portrait at the head of this blog with a shepherd’s plaid wrapped around him. Hogg (1770-1835) an author best remembered for “The Private Memoirs and Confessions of a Justified Sinner,” worked as a shepherd in his youth. For his portrait, Hogg is wrapped in the “honest” daily apparel of the shepherd, not the worsted wool of the established merchant or the silk of the urban sophisticate. 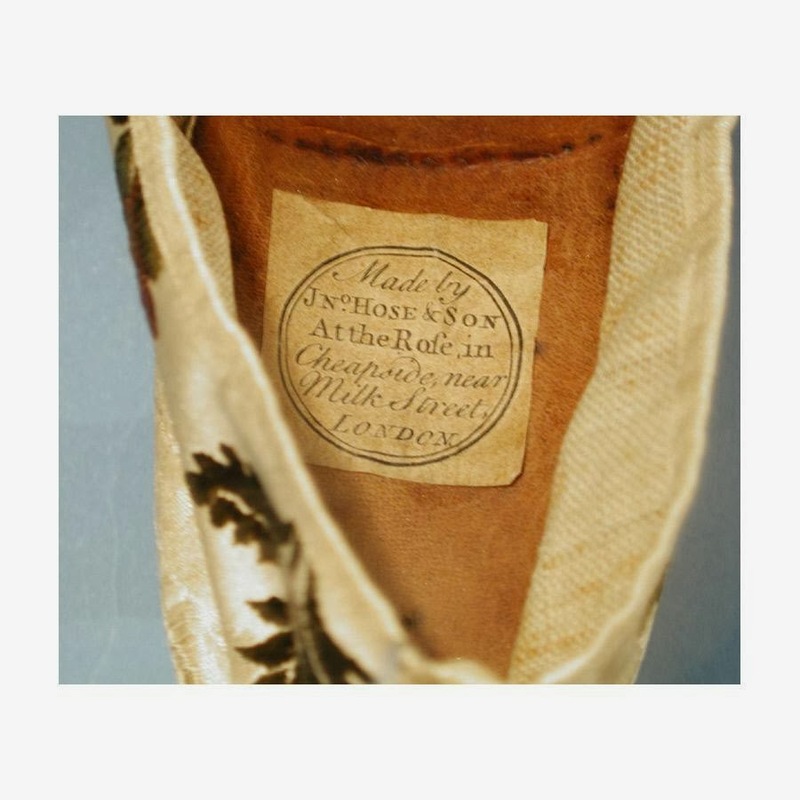 By the end of the 18th century, the English style in men’s clothing was established, but it was the use of traditional fabrics, wool twills or tweed in stripes, plaids or checks that solidified this position. By establishing the use of utilitarian or “honest” materials for men’s clothing the market eventually accepted khaki and denim. The odd thing for menswear is that while the cloth is accepted for use the garment is not. Shepherd’s check and its variation houndstooth is used for garments from chef’s trousers to traditional suiting, but the shepherd’s plaid like all men’s shawls in the western world is gone. It’s understandable given the nature of the modern world that mauds or plaids are gone, but it is sad to see a garment that protected shepherds and their lambs for hundreds of years become redundant and fade from memory. Urban fashion designers where are you? Oh, about scutulata, it’s Latin and means checkered garment. The use of checkered garments predominated in the northern regions of the roman world (remember Thorsberg). It’s purely conjecture, but Scoti the Latin name for the northern tribes (first the Irish, then the Scots) is an odd word in the Latin with no apparent root, could it be a corruption of the name for the checkered cloth. I’m sure it’s a silly thought with no merit, but I for one wouldn’t mind that a people were remembered for their woven designs, not the land they inhabited. Rather than decant their work please visit the following blogs and sites to learn more about the shepherd’s plaid. 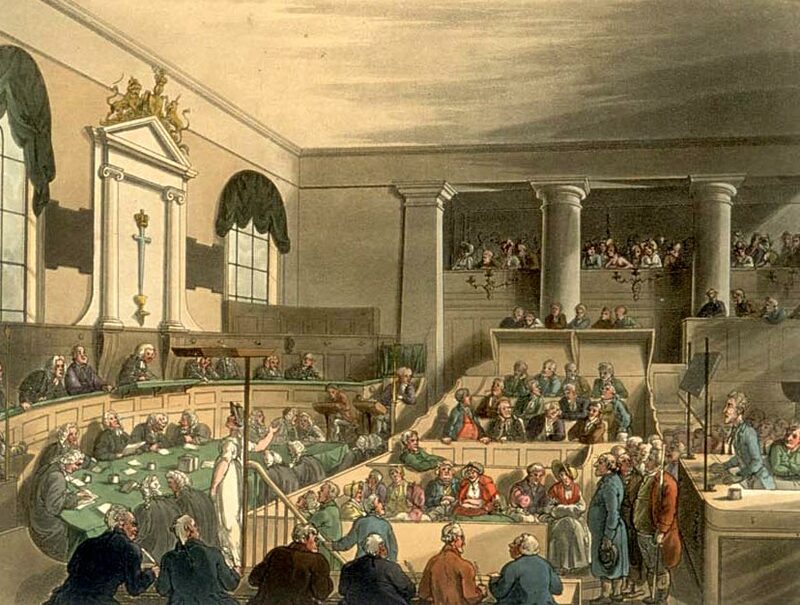 Traveling along St. John’s Street to his Islington home, Mr. Richard Pearson became the unfortunate victim of a highway robbery and what was known in early modern England as a “violent theft." Pearson was assaulted by two soldiers, James Leonard (with an alias of “London”) and James Elliot, and their confederate Elizabeth Bullen (alias “Middleton”), who “presented Pistols, gag’d him, and then, stript him naked.” He was relieved of his personal property, including “his hat (value: 12s), wastecoat [sic] (value: 8s), a pair of Breeches (10s), shirts, and cravet.” Naturally, the ruffians even took his shoes! Imagine being in such a state, naked and barefoot, late in the dark evening – between 10:00 and 11:00pm. Not only had he been lightened of purse, he would also face the humiliation of seeking refuge and assistance from a neighbor or passerby. In an example of truly “dumb” luck, the next morning, he met one of the two thieves actually wearing his shoes. Mr. Pearson seized James Elliot as he walked along Holbourn near Rose-Alley with his ill-gotten property. Shortly thereafter, he “took” the other two at the Sign of the Leper in Picadilly. Ultimately, he recovered most of his stolen goods. 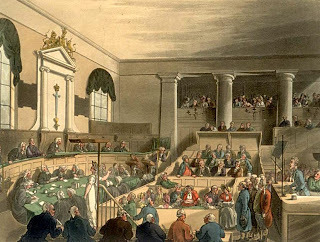 Cases such as this one were frequently heard before the bench of London’s Old Bailey (www.OldBaileyOnline.org). 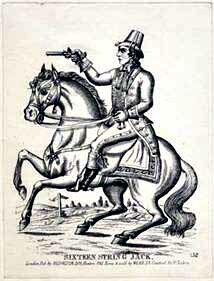 During the 17th and 18th century the image of the “highway robber” brandishing pistols and usually masked or disguised, found much support among the populous. With high unemployment and the ever present chasm between the nobility and the lower born, many of these thieves were glorified. Their exploits were recorded and reported and repeated with jubilation, awe and titillating details. 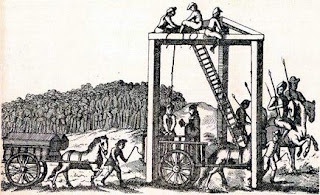 When they were eventually caught and brought to justice, hundreds and even thousands would come to watch the hangings at Tyburn tree. 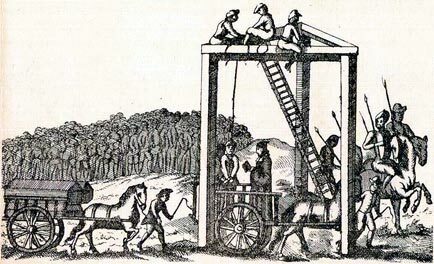 The sentence of death also extended to horse stealing, and many a highwayman was executed for the crime. A verdict of guilty was pronounced on these particular rogues and, for the two soldiers, ended in their hanging at Tyburn. Their female accomplice was acquitted of the crime. As was frequently the case, the woman of the team served as the “fence” for the stolen goods that routinely ended up at Rag Fair or in back room dealings with characters of questionable reputation. Although we do not know what Mr. Pearson's clothing looked like, given the values of his garments, one suspects they were of a reasonable fashion and had some distinction. 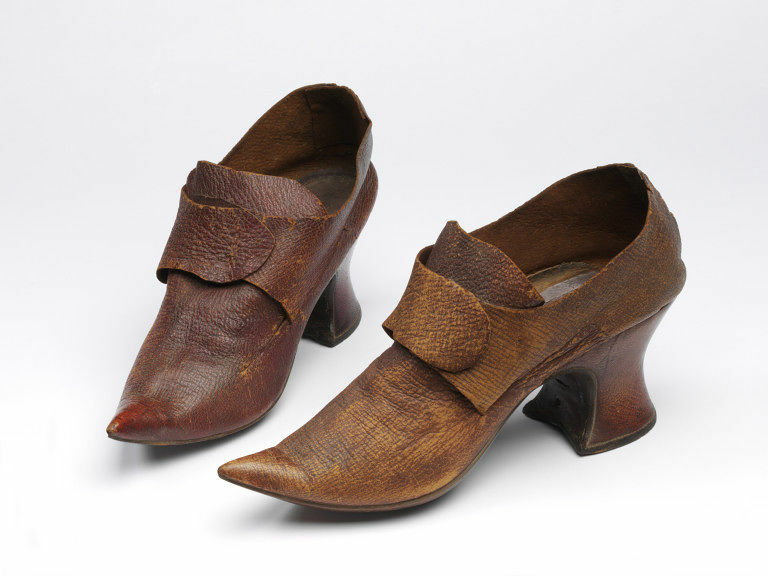 Two pairs of shoes from the Victoria and Albert Museum (www.vam.ac.uk), late 17th and very early 18th century, can stand in as prospective candidates: one of leather and one of leather & textile. 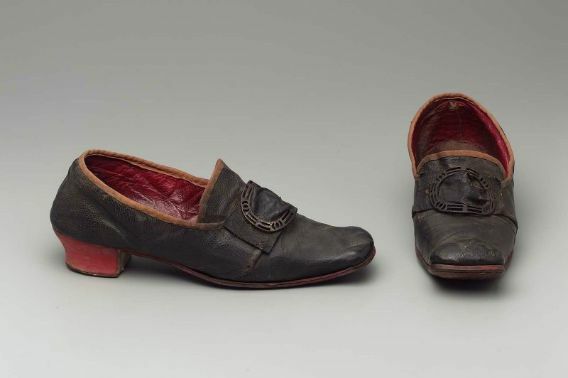 Although they are women's shoes (top one of pigskin) men's and women's footwear in the late 17th century had much the same profile and frequently, similar detail and ornament. Another possibility would be these low-heeled leather shoes (Italian?) 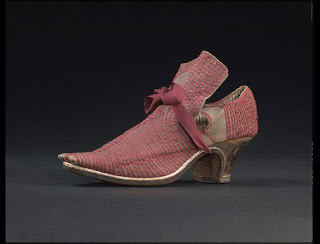 made c. 1650-1700 from the Museum of Fine Arts, Boston. Celebrate With The Sewing Tree - September is National Sewing Month! Join us as we celebrate our 10th anniversary of community sewing! The Sewing Tree has been teaching sewing to children, teens and adults in a fun, encouraging and informal atmosphere for a decade and we couldn’t be more excited to welcome you to our open house. Free and open to the public, there will be activities for all ages and interests. There will be demonstrations, a fashion 'sew' show, vendors to visit and new friends to meet. Have fun and eat cake! Astrida Schaeffer of schaefferarts.com will be signing and offering for sale her new book Embellishments: Constructing Victorian Detail. 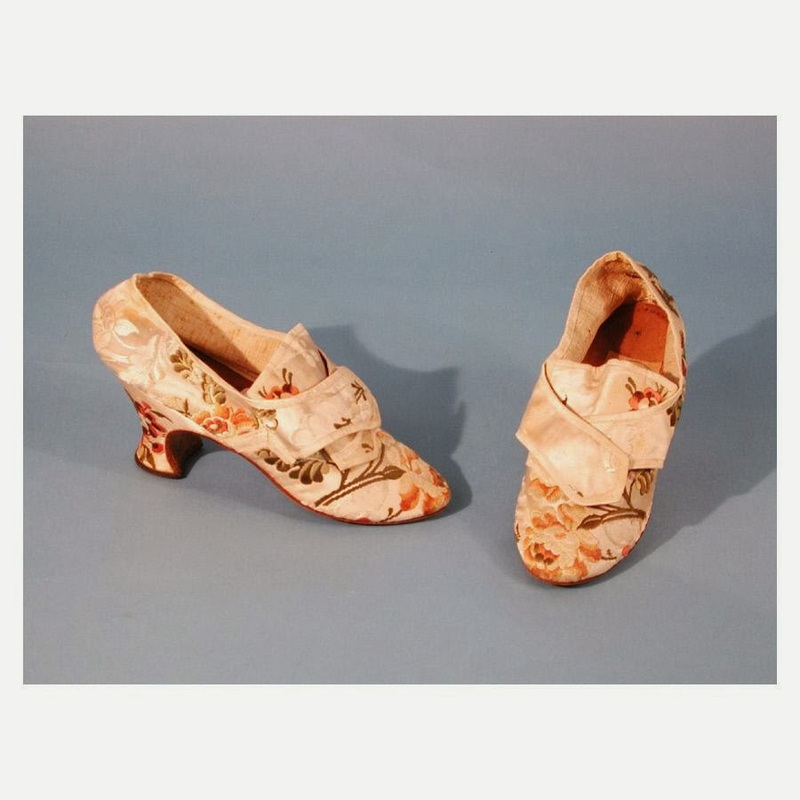 She will offer a demonstration and talk about her work with historic fashions and textiles. All are invited to join the fun and learn more about the lifelong art of sewing.